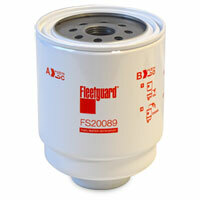 Fuel/Water Separator filter located on the chassis for '13-'18 Dodge Cummins trucks. 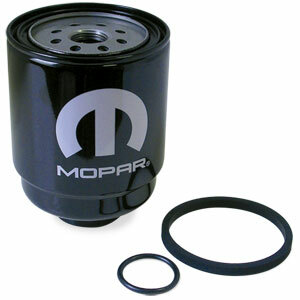 The MOPAR fuel filter is designed to trap smaller dirt particles. Wouldn't buy from anybody but Geno's thanks! 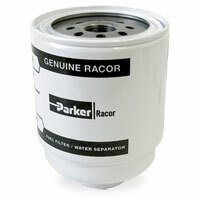 Moper OEM Filter Comes with required Packings for installation. These filters are factory stuff and do a great job. Dealer retail: $78, after haggling got wholesale/local shop price: 60.37. Looks good. Does it's job. 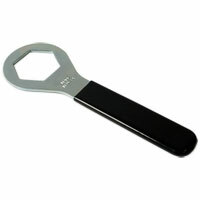 This tool makes life a whole lit easier. 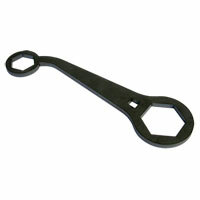 I ordered this for my 2014 RAM 2500 Cummins for the Chassis mounted Fuel filter replacement. 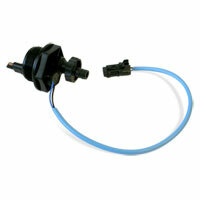 This is a direct factory replacement genuine MOPAR/Fleetguard product. It comes in the box/wrapper with the replacement O-rings. Perfect fit and function.